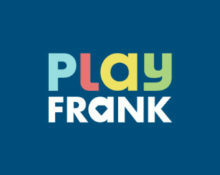 Play Frank – Sweet Tooth Challenge! But beware of the “Big Bad Wolf” challenge! Yet again two awesome challenges in one week at Play Frank. First get your candy for trying out the new Fairytale Legends: Hansel and Gretel™ slot and then beware on the weekend as the Big Bad Wolf could reward you with more treats. 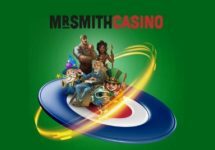 Complete both challenges to receive up to 70 Free Spins on Netent’s Fairytale slots. 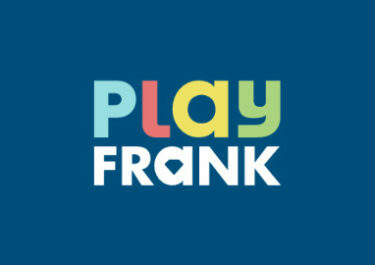 Start your weekly gaming with a new challenge at Play Frank and earn some wonderful Free Spins as you go along. Celebrate the release of the new Netent slot during the “Sweet Tooth” challenge from 25th to 27th April 2017, all players can get rewarded with up to 40 Free Spins. Stay with Play Frank on the weekend to beat the wolf in their latest challenge, running from 28th to 30th April 2017 and earn more Free Spins. During the “Big Bad Wolf” challenge, all players can get rewarded with up to 30 Free Spins.